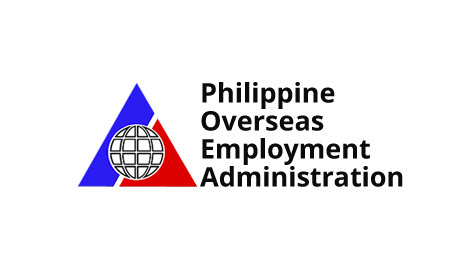 Work Asia International Recruitment Agency, Inc. is licensed by the Philippine Overseas Recruitment Agency (POEA). You can Visit and Search at www.poea.gov.ph for WorkaAsia's current license informations. Work Asia International Recruitment Agency, Incorporated has established itself as a renowned name in the Manpower realm by providing range of recruitment and selection services to diverse companies. Our experienced and dedicated team has the ability to align diversified manpower needs of our clients by providing on time and reliable service. Sign up to our email subscription for laterst information.